for landscape, astro-photography and timelapse. These days, 'wide' angle lenses are the perfect solution to many photographic challenges. Adding a wide lens will instantly open up new creative opportunities for both landscape and astro-photography. One of the great joys of photography is capturing the night sky. Here is the equipment I use when seeking the Milky Way. 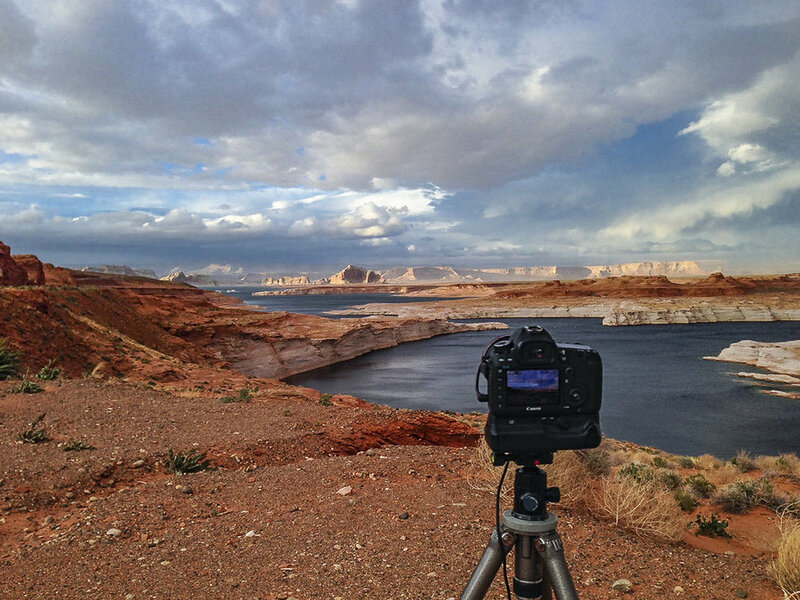 Tripods are one of the most important purchases you can make - after choosing your camera system. Make sure to choose a good tripod, but there is no need to break the bank!! Software is now a critical component of the photography process - before, during and in post-processing. These are the apps I use frequently. More Gear Guides coming soon!